We all love to watch a good romantic movie to make our not-so-awesome day better. What’s not to love? It makes you smile, makes you swoon a bit, makes you believe that love – however crazy – still conquers all… and makes us all hope that our love story will end in a happily ever after too. How many times have we cried, laughed, went gaga over one romantic film and watched it over and over again? There are things in our fave romantic movie that touches our heart and reaches our soul; something we could relate to, something we could hope for. 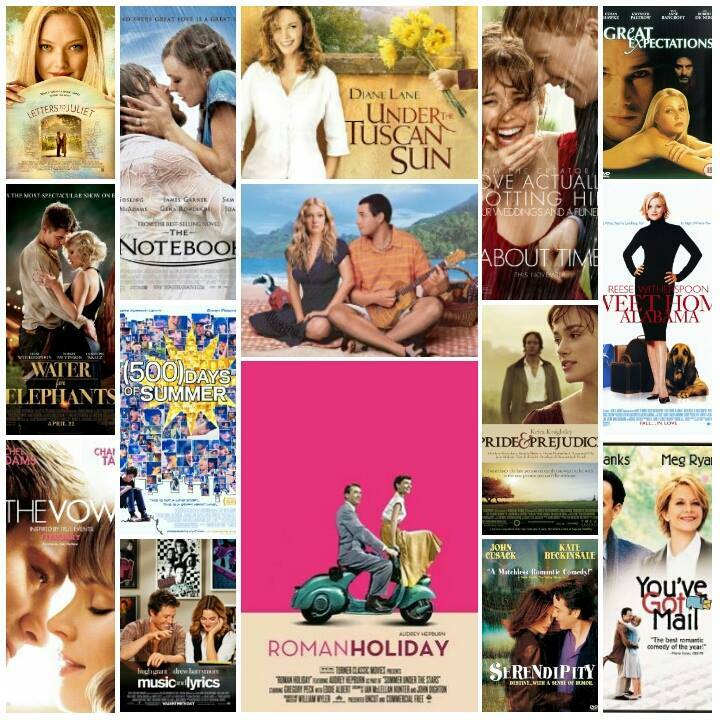 Today, I have rounded up Movie Monday’s best romantic films hoping that one of these will be able help you re-create in your wedding your own happily ever after. ♥ Click on the movie title to see more details and inspirations. Enjoy! 1. 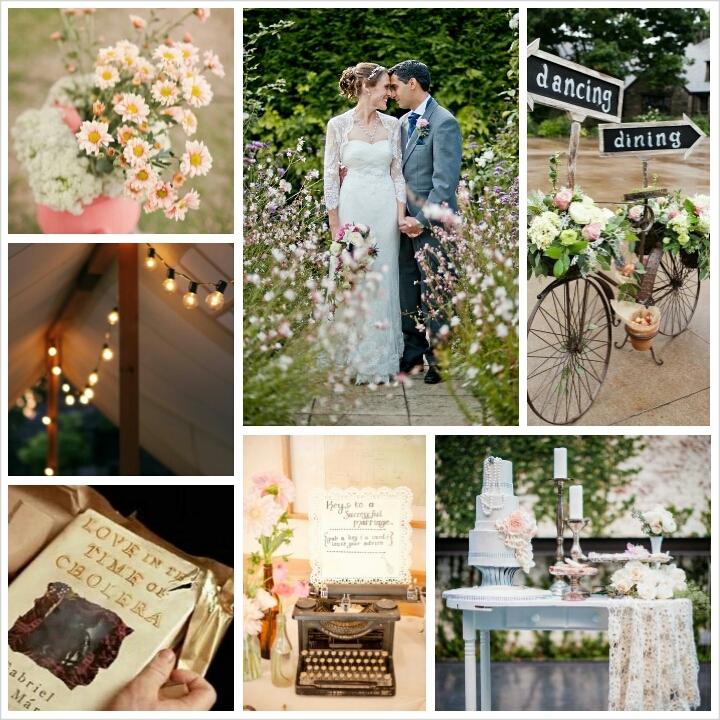 500 Days of Summer – This wedding style is rich with feminine touches without being over-the-top-cutesy. It’s going to be colorful and fun, casual and chic. Key details to remember? 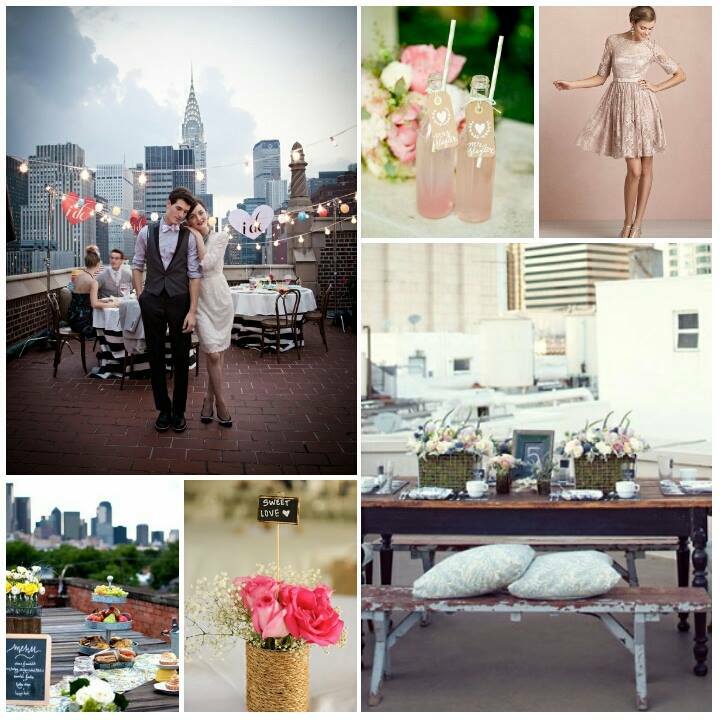 Rooftop terrace as venue, everyone in cute vintage tea dresses, plus food and refreshment bars for the guests. 2. 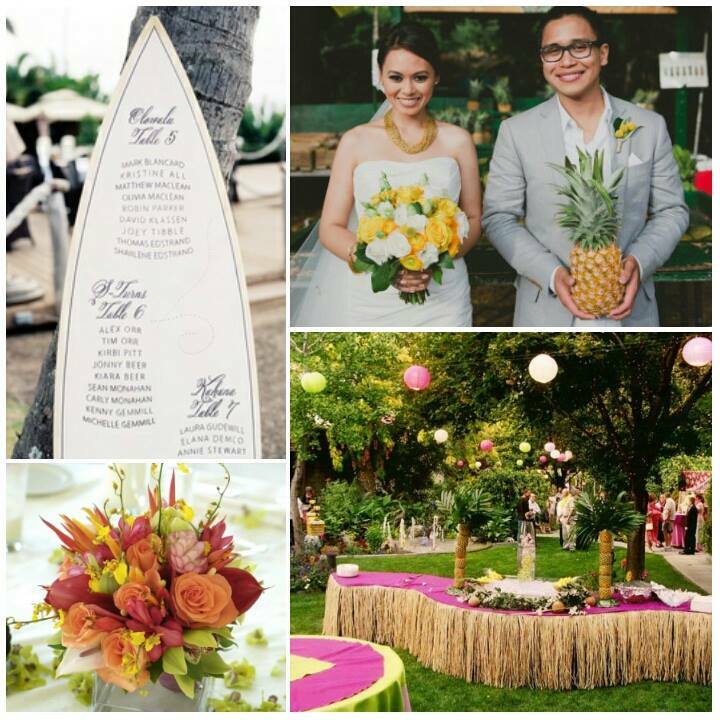 50 First Dates – If you’re a beach lover, fun, laid-back and vibrant, this movie-inspired wedding theme is for you. Imagine a color palette of vibrant hues of pink, tangerine, lime, aqua, yellow and white, set in a tropical paradise of your choosing. Serve guests with tropical fruits, have them walk barefoot on the sand and let everybody dance and party all night. 3. About Time – In the movie, Tim and Mary’s wedding was intimate and warm. I love how the guests wore their casual chic clothes (and fab hats), how they used colorful ribbons as aisle style, the way they used a marquee so everybody could mingle around and have that relaxed, no-fuss vibe. But most importantly, I love the bride Mary’s red wedding dress and red veil (plus she wore flats!). 5. Letters to Juliet – Letters to Juliet reminds us of everything in soft hues, of sunshine and sweeping landscapes, of delicate pastel-coloured flowers, of intimate celebrations and of the sweet melancholy of poetry. 6. 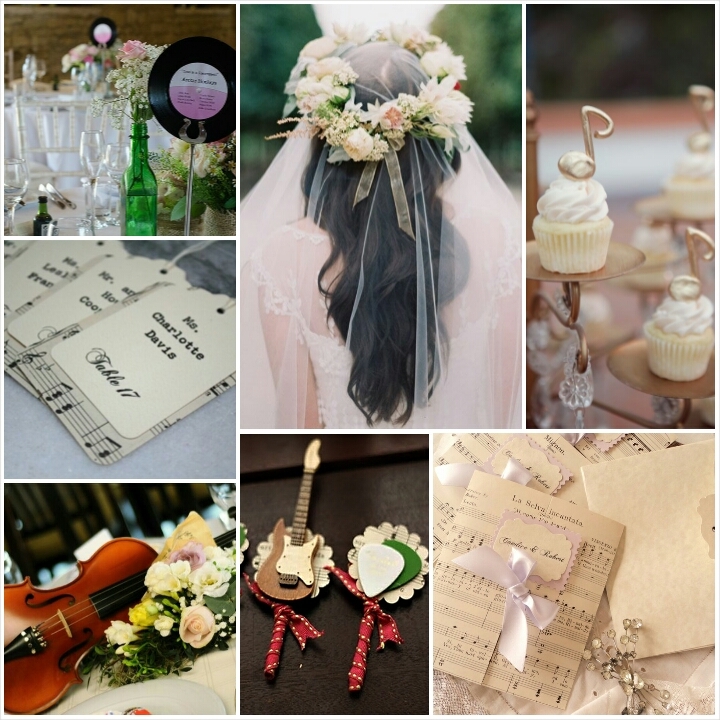 Music and Lyrics – This music wedding theme will let you incorporate your love for music and have everyone, not only hear how beautiful it is, but more so, see how whimsically aesthetic music-inspired deets can be. 8. Roman Holiday – Relive the romance of Roman Holiday in your wedding and enjoy what it’s like to have a carefree 1950’s Roman city tour! 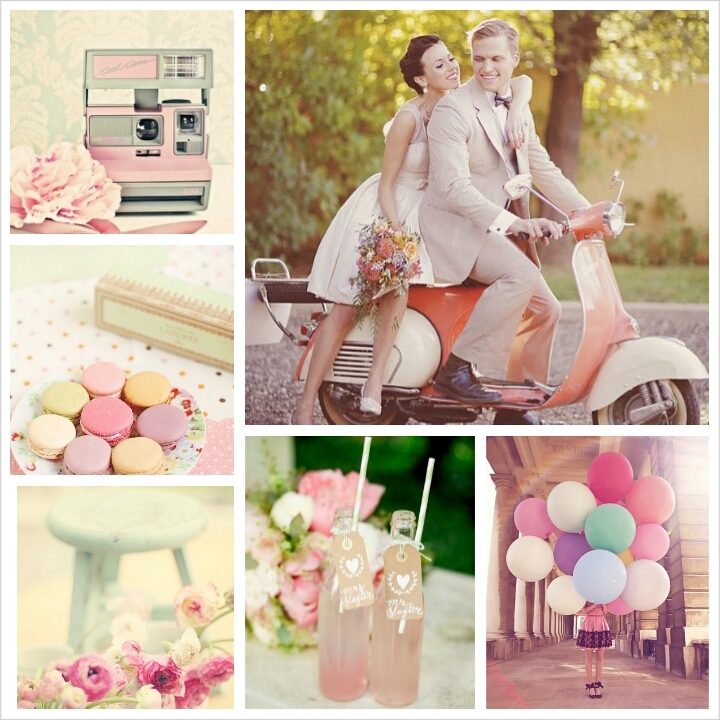 Think of a romantic, vintage wedding with an outdoor café ambiance for your reception, a color palette of the softest pastels, roses everywhere, a lovely tea length wedding dress and comfy wedding flats for you, and to top everything off, a Vespa as your getaway vehicle to boot. 9. Romeo and Juliet – Not exactly the happily ever after we’re looking for but this film is a beautiful clash of old and new, making it an excellent idea to steal for a wedding theme. This film inspired me to come up with a look that is ethereal and edgy at the same time. 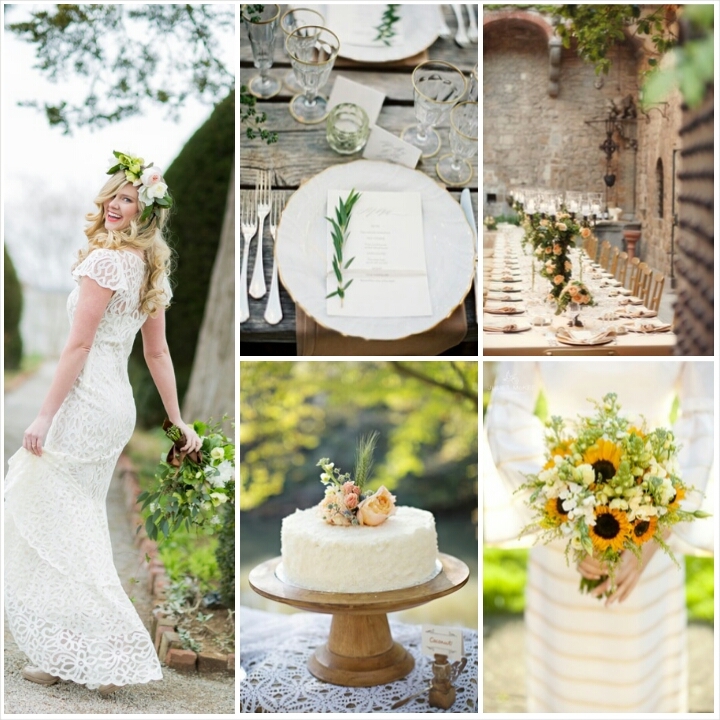 This Romeo + Juliet wedding theme is all about wild abandon and a euphoria of love and carefree beauty. 10. 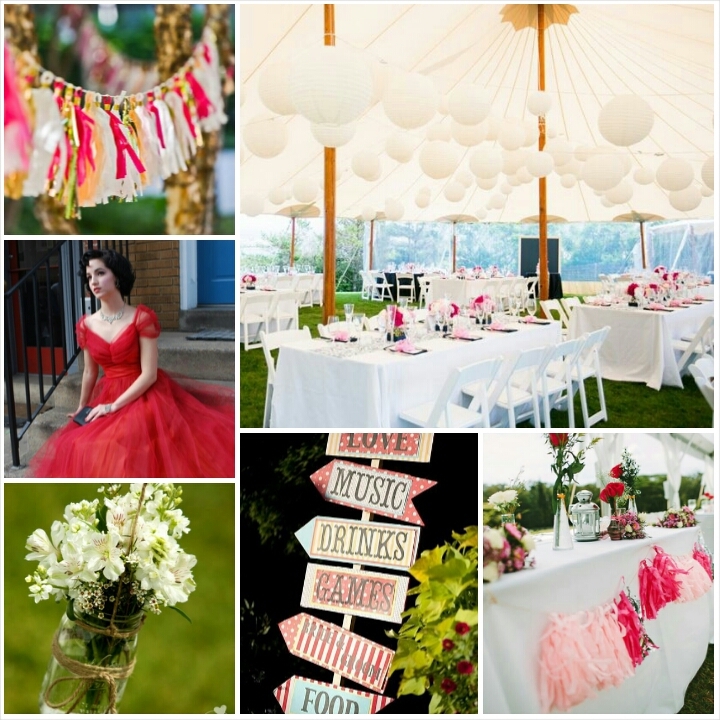 Serendipity – This wedding theme will be all about romance and will rekindle your belief in destiny, and one true love. 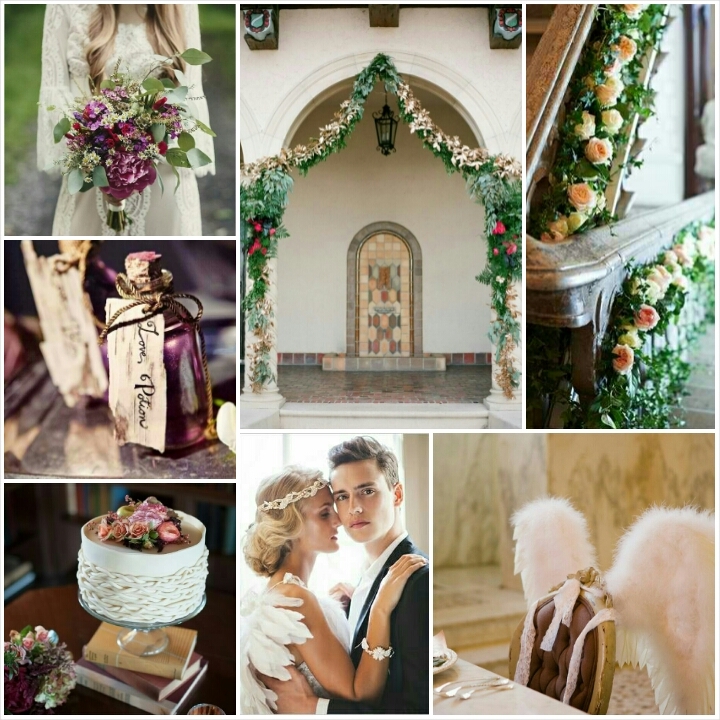 Steal this inspiration at daytime and make your wedding a one, big happy stroll in the park, or have it from dusk til night and transform your wedding into a romantic dance under the stars. 11. Sweet Home Alabama – Rich with Southern style, this movie will make your country-lovin’-hearts giddy. 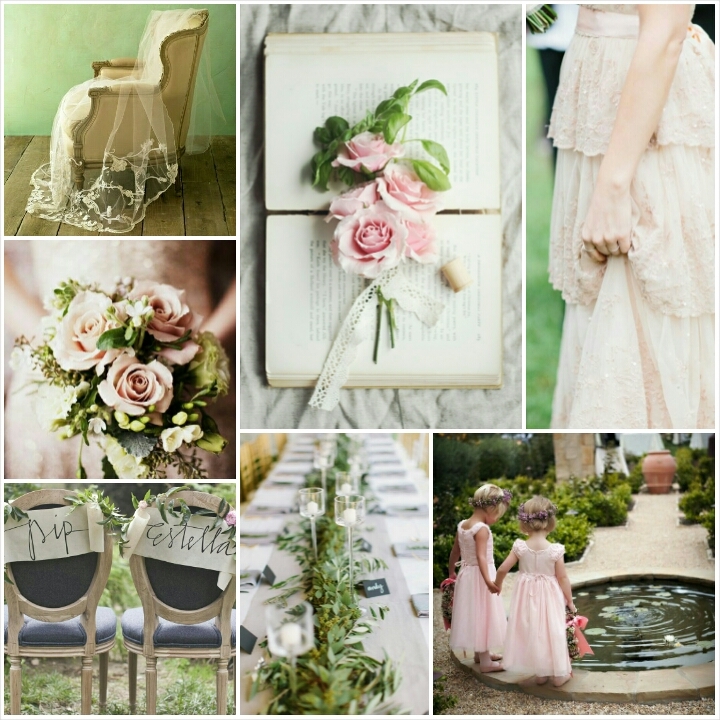 Think of a relaxed, “backyard” wedding surrounded by your family and close friends, lots of sunshine, an earth and neutral color palette with hints of pastel tones, summer blooms in vintage vases, burlap and lace incorporated in the decor, a floor length lace bridal dress with vintage birdcage veil. 12. 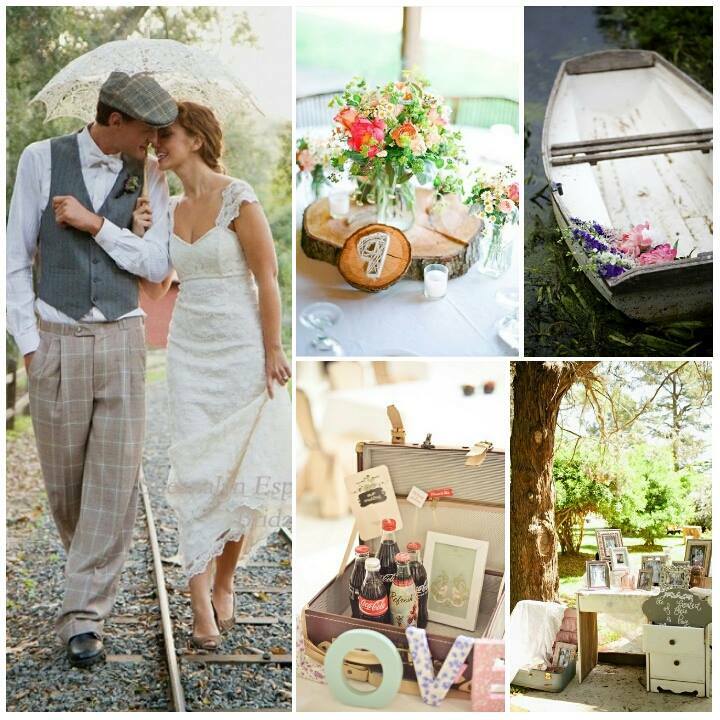 The Notebook – Think of a country, vintage, laid back, relaxed wedding with a touch of English romance. 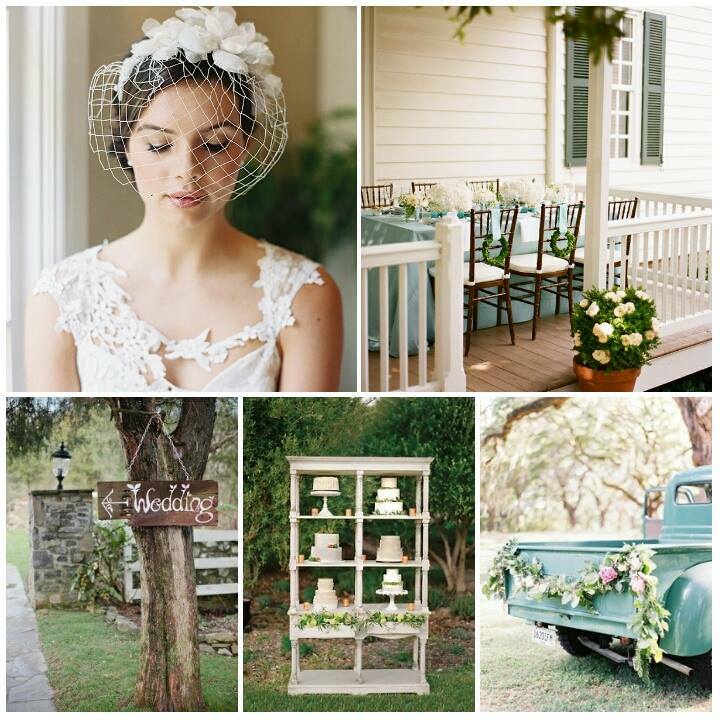 It will be romantic and imperfectly beautiful – décor doesn’t have to match, just throw in lots of those pretty florals, add a touch of lace here and there, and incorporate a little rustic detail for that ruggedly-pretty finish. Nothing stiff, no matchy-matchy. It’s going to have a relaxed vibe where you and your guests can enjoy and have fun. 13. 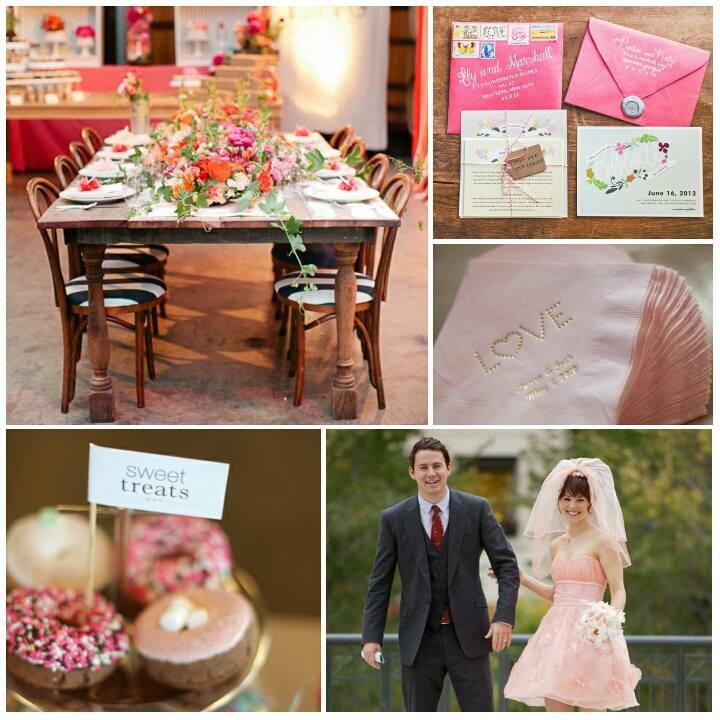 The Vow – I know we cannot recreate the “spark” Leo and Paige have but we can very well recreate and be inspired with a very artsy, carefree, chic and fun wedding for you and your guests to enjoy! 14. Under the Tuscan Sun – Shot in Tuscany, Italy, the movie literally bursts with sunshiny, warm feel of the countryside. 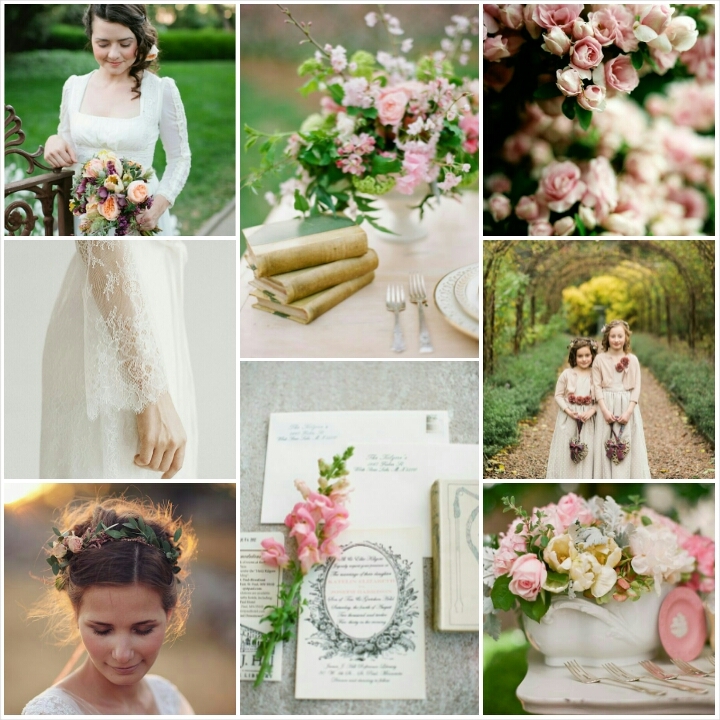 The essentials to steal this bright, charming, love-filled, summery look for your wedding? Vibrant palettes of sunshine yellow, citrus orange, a hint of peach, and lots of greens; A touch of rustic elegance; Lush greenery; and an old villa charm. 15. 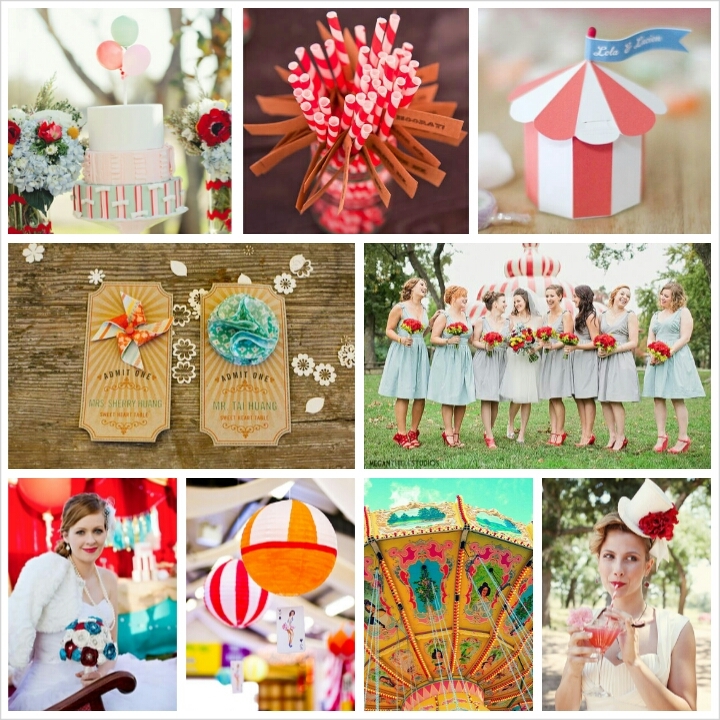 Water for Elephants – The Water for Elephants movie inspired wedding theme is all about colors, vibrancy and playfulness. You really don’t have to put up an entire circus act to steal this vibe. Just seal in the happiness by combining the vigor and fun of the circus plus the bright, vividness of the carnival. 16. 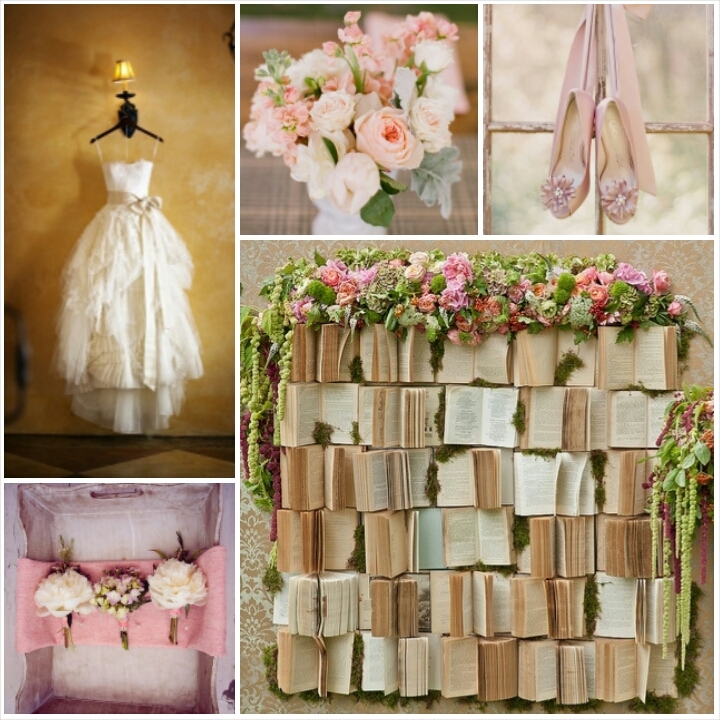 You’ve Got Mail – If you and the hubby-to-be love reading books, and don’t find it boring to be surrounded by them, you’ve got to try the You’ve Got Mail Inspired Wedding — or a Bookstore Themed Wedding. 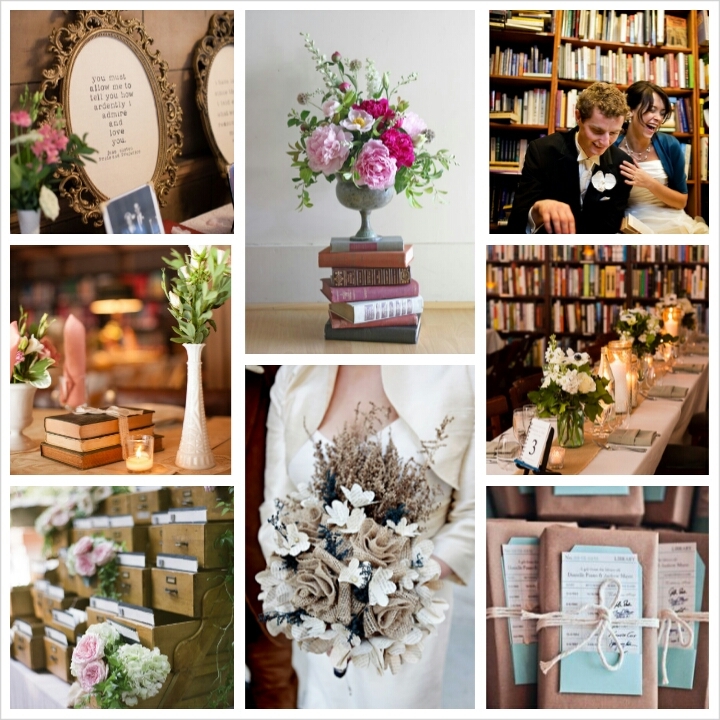 Be lost in love with the literary world as you décor your wedding with Jane Austen quotes, present your seating cards in an old library catalogue drawer, use old books together with flowers as your centerpieces, have a book-page flower bouquet and share your love of literature with guests as you give them books as wedding favors.